Congratulations to the 2017 Club Triples Champions. Township bowlers win the 2017 Tournament with 3 wins and 51 game points vs City bowlers with 2 wins and 43 game points. Langley Times photographer snaps Langley MLA Mary Polak with City and District Councillers. 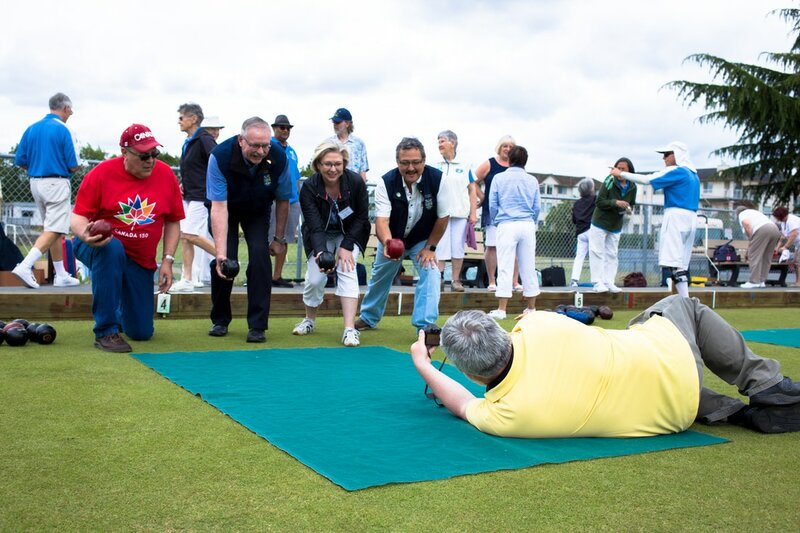 North Delta Lawn Bowling Club visits Langley June 21, 2016.